Recent studies and tests have shown that Japanese manufactured Vehicles are the safest cars in the world. 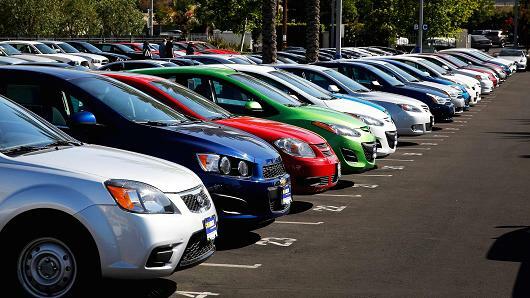 Insurance Institute for Highways Safety’s(IIHS) ranking showed that a total of 48 vehicles were awarded the IIHS “Top Safety Pick Plus” award and 50% of these vehicles were Japanese Made. Honda, Subaru, and Toyota combined for 23 of the top 48 vehicles alone. So in light of that, we decided to compile together a list in no particular order of the top 5 most safest JDM cars within Pakistan. 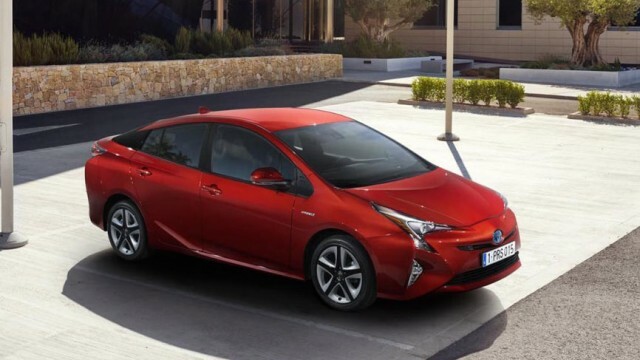 The Toyota Prius has long been the best selling hybrid of all time surpassing a total of nearly 5.7 million units sold since its launch in 1997.According to Green Car Congress, the fourth generation Prius is likely to continue this trend. Other than the high sales figures the 4th generation is also considered one of the safest vehicles and received the highest safety rating of 5 out of 5-star safety r from Euro NCAP and the Japan New Car Assessment Program (JNCP). The new 4th Generation Prius features Toyota’s New Global Architecture-based platform and body, it makes good use of strategic reinforcements such as high-strength steels to absorb and channel impact forces away from the cabin. The Toyota Prius comes with standard features such as 6 SRS airbags, ABS brakes with electronic brake force distribution and vehicle stability control. 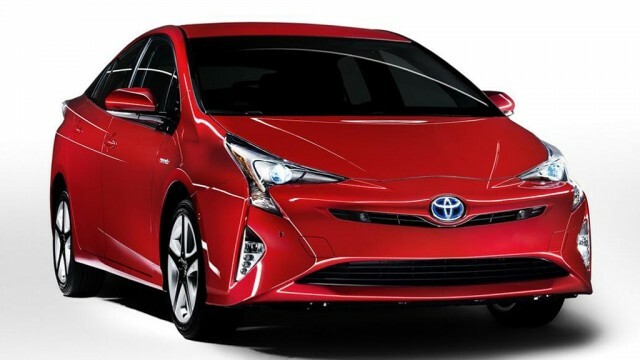 There are also some cool additional features such as Head-up Display, Dynamic Radar Cruise Control, and Pre-Collision Warning System to make the new generation of Prius much safer than its predecessors. The Honda Vezel is a very popular crossover in Pakistan and according to JNCP, it is also one of the safest crossovers that you can buy as the vehicle earns 5 out of 5-star safety rating within their tests. The Vezel was able to score get the points due to the SUV having a total of 8 airbags, stability control system, rain sensing wipers, reverse parking sensors and a damage mitigation brake system. The Vezel Hybrid Z is not only the one of the safest SUV’s JNCP has ever tested but it is the safest vehicle in the passenger car(1500cc or less) category. 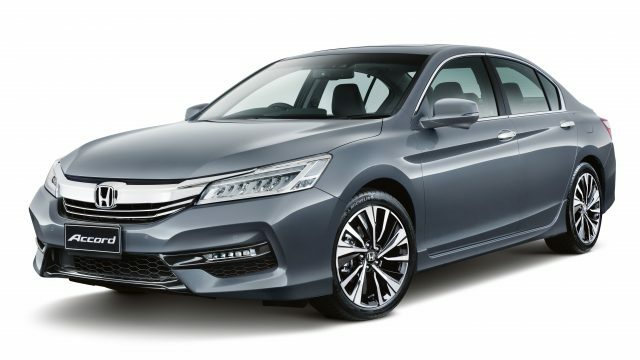 The 9th Generation Honda Accord was introduced all the way back in 2013, Accord is one of the most expensive vehicles that you can buy within Pakistan priced at a massive PKR 112 lakhs, but at least for that price you get your money’s worth. When it comes to safety Honda Accord is another vehicle that received 5 out of 5-star safety rating from JNCP. The Honda Accord comes equipped with safety features such as 6 air bags, adaptive cruise control, rain sensing wipers, wide angle reversing camera, front and rear parking sensors, hill start assist, vehicle stability control, traction control, brake assist technology, lane watch system with blind spot monitoring and whiplash mitigating seats. the XV50 generation Toyota Camry was launched in 2011. 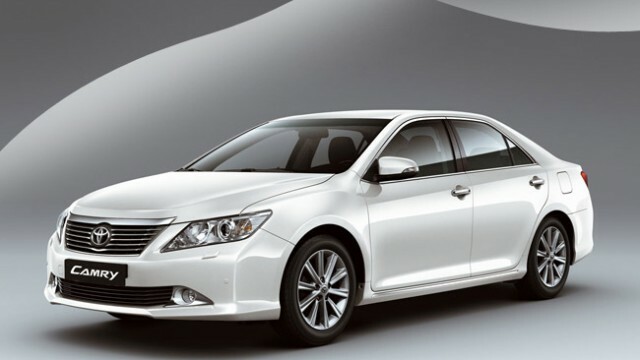 The Toyota Camry has proven to be one of the most popular sedans on market of the United States and the middle east. The XV50 generation received the highest 5 star out of 5-star rating from reputable organizations such as Euro NCAP. The Camry’s arsenal of safety tech includes vehicle stability control, 6 air bags, Whiplash mitigating seats, rear view camera and parking sensors. The fourth generation Honda CR-V has been introduced in the Pakistani market just a few months ago. 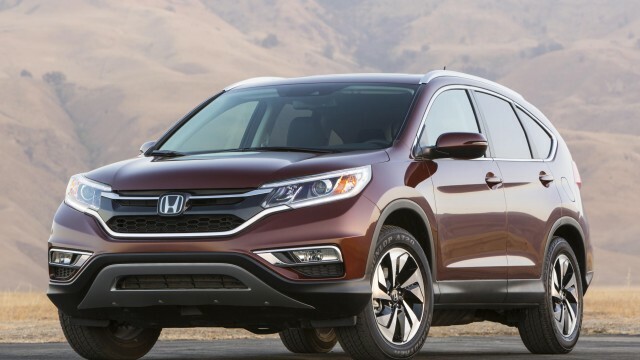 The CR-V is a front engine four wheel cross over vehicle. 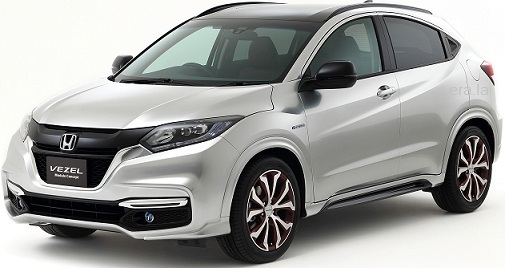 The fourth generation CR-V is yet another vehicle from Honda that has scored a maximum 5 out of 5 star safety rating from JNCP, the CR-V includes safety features such as an ABS brakes, electronic brake force distribution, vehicle stability assist (VSA), hill start assist, 6 airbags, dynamic cruise control, and a rear view camera.